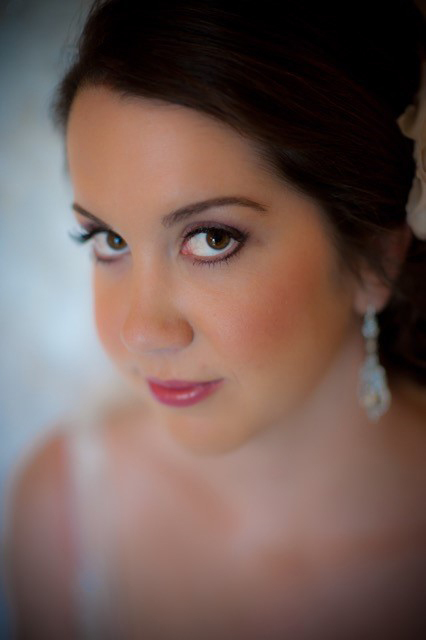 Airbrush Makeup, A must have, for every Bride! Our Professional Makeup Artists use the latest in Airbrush Makeup Application. Airbrush Makeup is specially formulated water based, hypo allergenic Makeup that is sprayed through an Airbrush tube using a small air compressor. The most sanitary form of make-up application because you are never re-using the product. Last 18 hours with minimal touch ups. Last all day and night. Holds up in the Florida heat! Great for the skin because it sits on top of the skin, not in the pores. This luxurious form of make-up is extremely efficient, long lasting, natural looking and looks incredible in Photography and Video. We use top of the line professional cosmetics, specifically made for professional makeup artists. 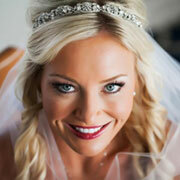 All of Beautiful You artists have been professionally trained and specialize in Airbrush Makeup Application. 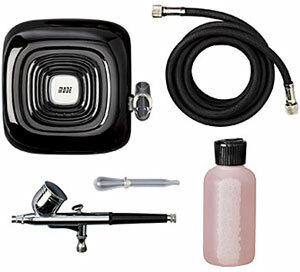 Interested in Purchasing the Airbrush Machine? Discounts for larger bridal parties, Contact us to see if you qualify. Minimums Required for all services. Deposits are Non Refundable.